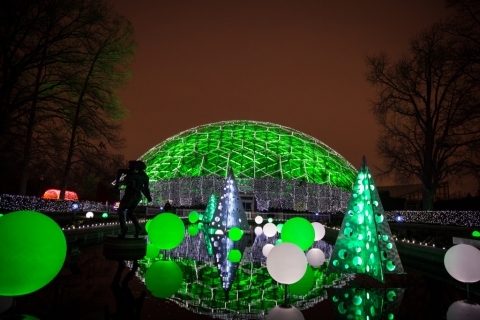 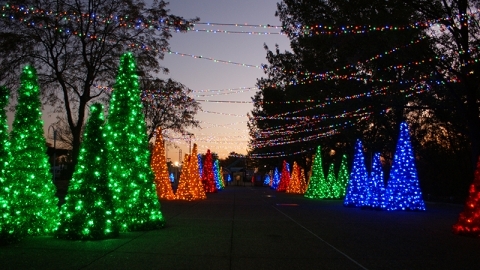 Zoo Lights! 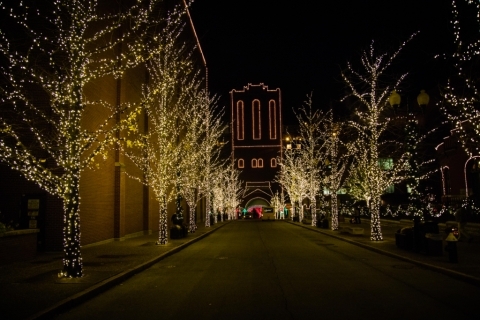 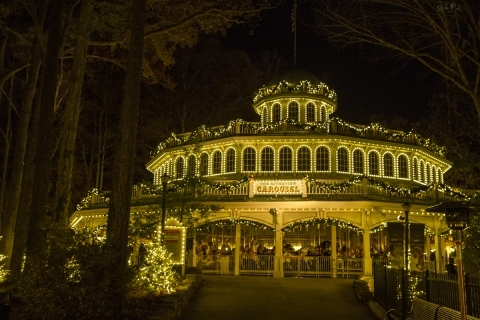 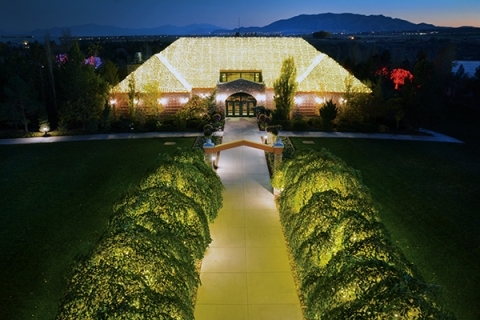 Merry & Bright and Wild at Night! 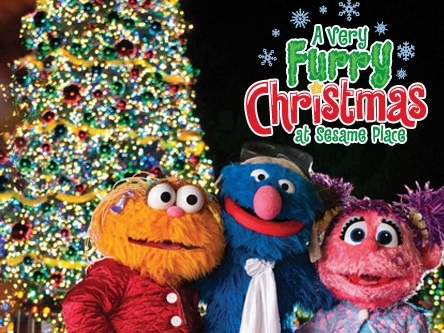 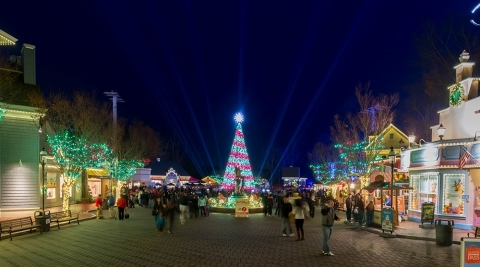 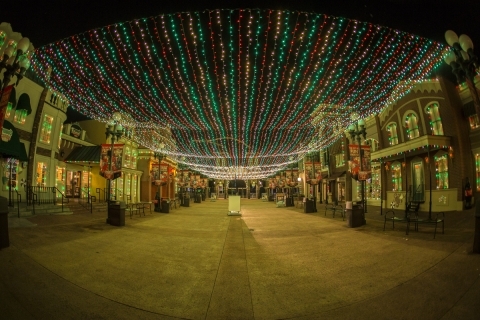 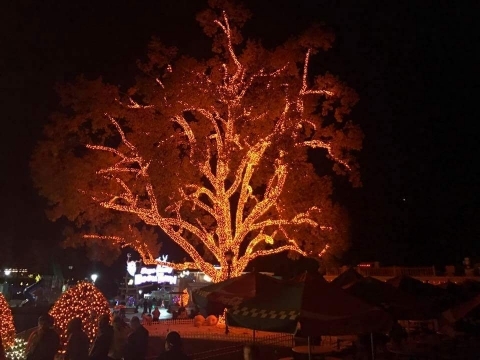 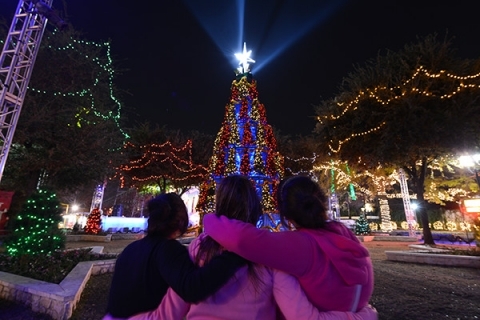 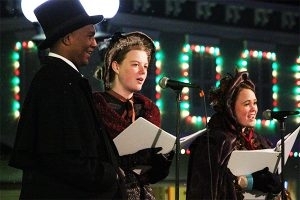 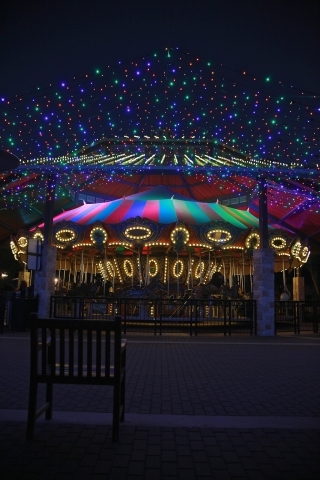 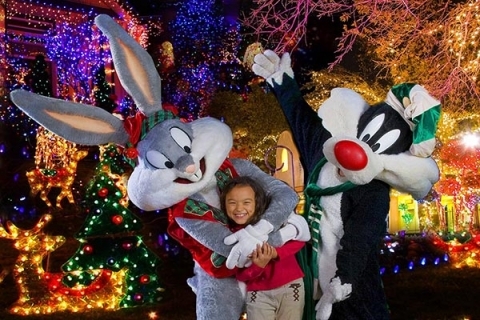 Six Flags Over Georgia is continuing its new holiday tradition as it extends its season with the addition of Six Flags Entertainment’s annual holiday festival — Holiday in the Park. 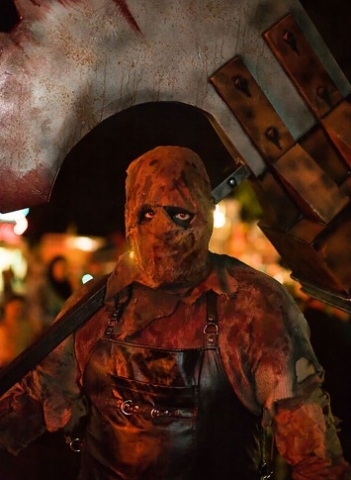 Feast your eyes on the spookiest and most thrilling Halloween event of the year at Fright Fest, select nights from September 24 – October 31 at Six Flags Over Georgia.